SKU: N88281. Listed in: Costume Kits, Costumes Adult. 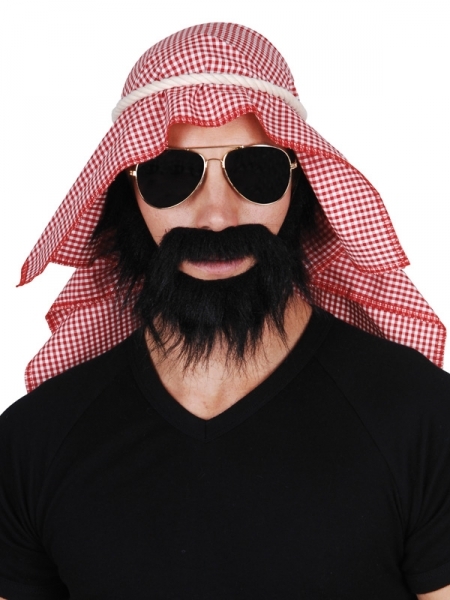 Tags: arab, costume, set. 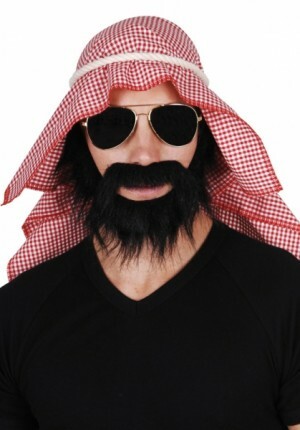 Arab Set comes with red checked headscarf, headband, glasses, beard and moustache.